Coffee lovers can officially rejoice! To put it simply, yes. Coffee can slow down the aging process. But how, exactly? Caffeine, in general, contains many types of benefits that are sometimes overlooked by those who should be consuming it more frequently. With the help of friendly antioxidants that boost your mobility, metabolism, and overall energy level, coffee will delay aging at a gradual pace and keep young and vital. 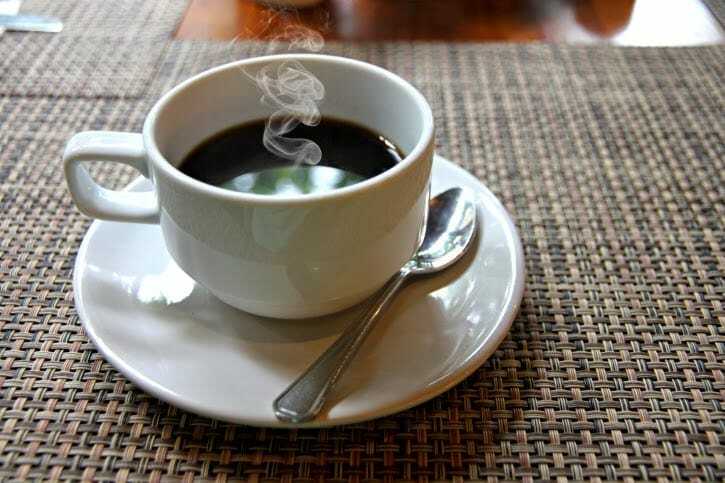 The antioxidants in coffee in are known to neutralize harmful chemicals and toxins that make their way into your body. We ingest these toxins as easily as we breathe. In fact, we literally ingest them because we’re breathing. Oxidation is the direct cause of our body’s waste build-up and coffee is the perfect superhero to rescue our insides from dangerous radicals. These helpful antioxidants in caffeine induce bowel movements and increase our metabolism, so we can keep functioning as well-oiled machines daily. 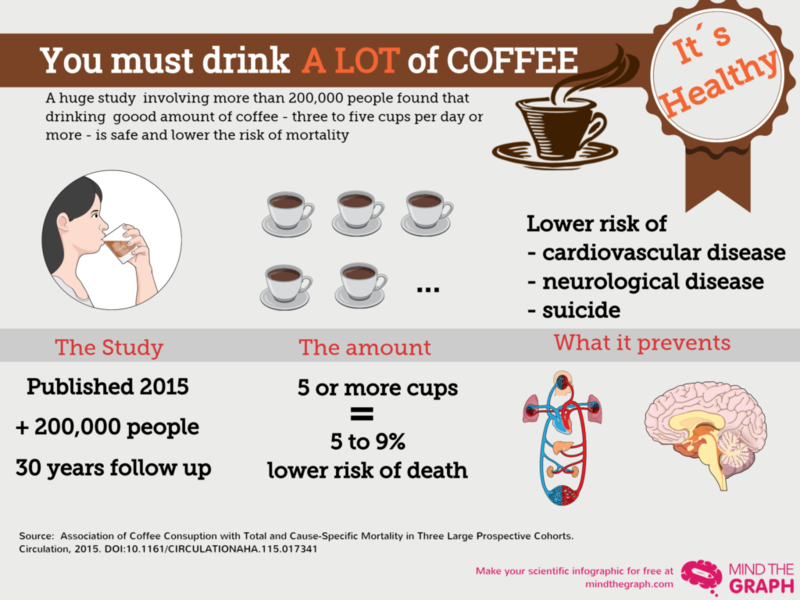 Drinking 2-3 cups of coffee a day reduces your risk of disease and protects your heart more than you’d expect it to. Diseases like Alzheimer’s, Cancer, Diabetes, and Hypertension all cause inflammation of the body, which slows down the average person at a rapid rate. 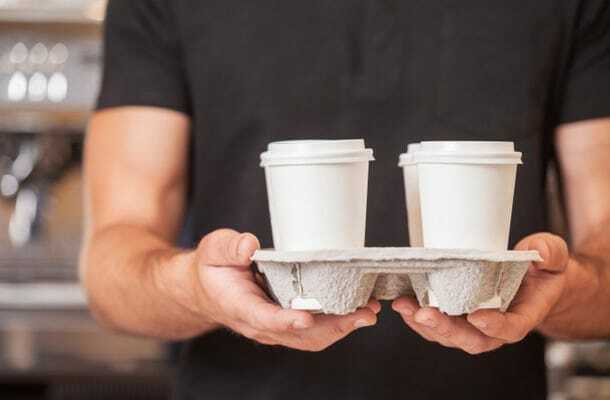 Indulging in a couple cups of coffee daily will greatly diminish the amount of inflammation these diseases procure within your internal systems, and the same time, keep you running smoothly and steadily. For Asthmatics, letting yourself enjoy 1 or 2 cups of black coffee in the morning will open the airway to your lungs and eliminate excessive coughing, wheezing, and shortness of breath. It’s in everyone’s best interest to steer clear of chronic illness and joint disorders that can shorten your lifespan and speed up your meeting with inevitable mortality. Believe it or not, coffee is the post-workout beverage you should be drinking to stabilize and strengthen your body. Coffee is the best possible remedy for muscle aches and swollen joints, especially after you’ve just completed an intense workout or rigorous physical activity of any kind. Caffeine has been proven to restore the muscles adequately and will keep you toned, lean, and ready to get back on that elliptical machine the next time you hit the gym. You don’t have to drink a cup of coffee every morning for this fitness technique to be effective; if you want, you only need to drink it on the days you exercise or the days you go hard at the gym. Just as anything in life, too much can always be bad for you. 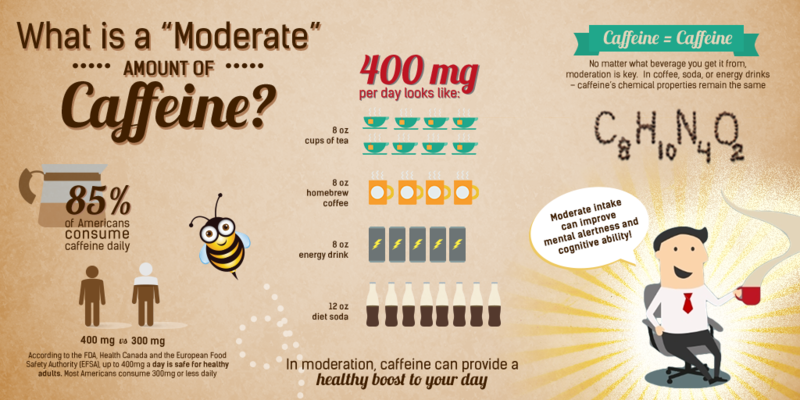 Therefore, it’s important to remember to moderate your caffeine consumption. Too much caffeine can make you dehydrated and an uncomfortable result of this can be constipation. Make sure you don’t drink more than 5 cups of coffee in one day, try to use skim milk in place of creamer, brown sugar instead of white, and always finish your last cup 6 hours before you plan on going to sleep for the night. As usual, moderation is key! If you can do this confidence, go ahead and begin your love affair with coffee. Or, for those of you who already consider yourselves to be caffeine freaks, drink on knowing just how much good you’re doing for your health and the pace at which you age. By 55, you’ll be looking like a bangin’ 30-year-old!